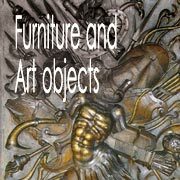 The substructures of wooden art objects and furniture must be thoroughly analysed to reveal information which can shed much light on the history of art objects and furniture. 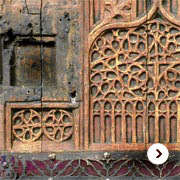 Dendrochronology can provide accurate dating and authentication of wood mediums, and technological and archaeological examination may disclose interesting features and historic production methods. Our laboratory specialises in the expert application of techniques which can help to put works of art and furniture back into their historical context. 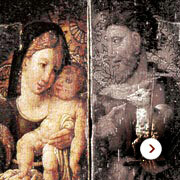 Developed in collaboration with conservators, our characteristic techniques allow analysis of art objects in situ, without significantly affecting features of the wood surface or taking potentially destructive samples (specific studies).